Roos&Shine is the one place to go for encouragement, insights and growth across all aspects of life. Use our tools to get the inspiration you need to invest in yourself and achieve personal growth. Listen to our podcasts, join our corporate clubs and be part of our community. Believe in the power of sisterhood. Download the latest episode of the Roos&Shine podcast here. You can also explore our catalouge of previous podcasts, finding the inspiration that you need for your life right now. Roos&Shine Corporate is a response to organizations requesting us to contribute / help run their in-house, corporate leadership networks. 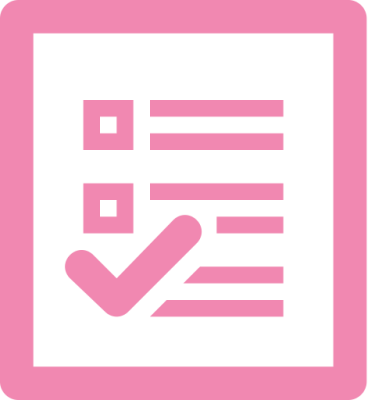 Subscribe your organisation to make the most out of your network meetings, each month receiving relevant topics, facilitation notes and podcast episodes. Click here to learn more. The pep sheets are downloadable work sheets that relate to each podcast episode that you can fill with self-reflection and personal goals. Use them as a tool to turn each episode into something tangible and meaningful for you. Join your favourite Swedish sisters for a pep talk. 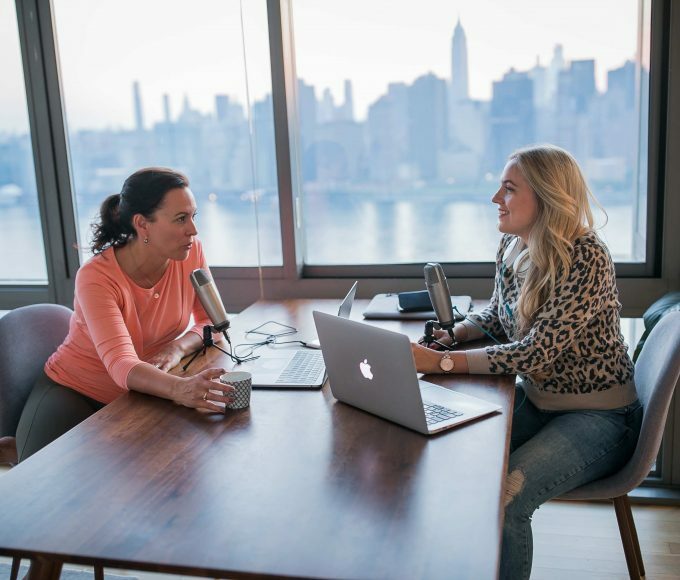 We want each episode to leave you with the feeling of having had coffee with that friend of yours who effortlessly combines coaching and friendship. Leave inspired to seize the day. Roos&Shine is about community. 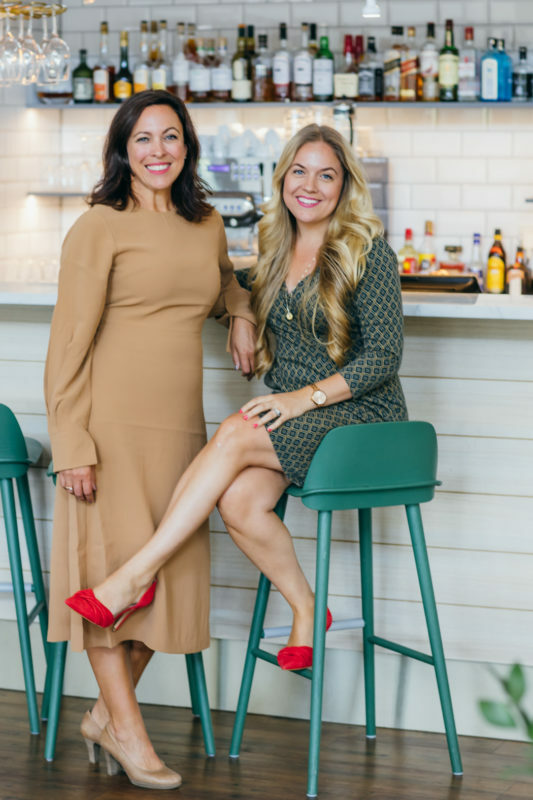 As natural connectors, the idea of Roos&Shine has sprung from our desire to connect the amazing, inspiring and talented women surrounding us, and provide a space for women to connect, learn and grow. Your organisation can become a corporate Roos&Shine club, gaining access to monthly facilitation notes, podcast episodes and fascinating topics that will serve to inspire the individuals in your network. 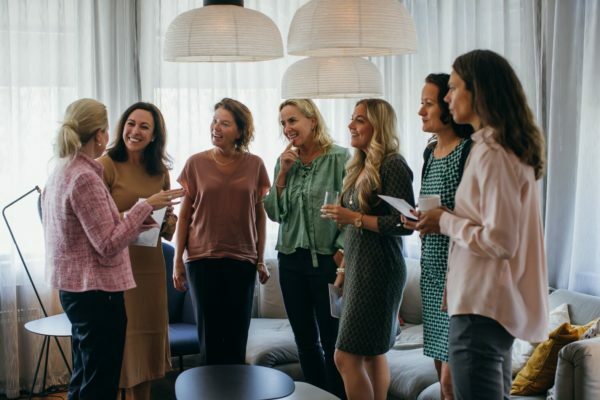 As as individual you can also join our online community to be inspired and take part in our monthly challenges, connect with other women, and receive our newsletter. 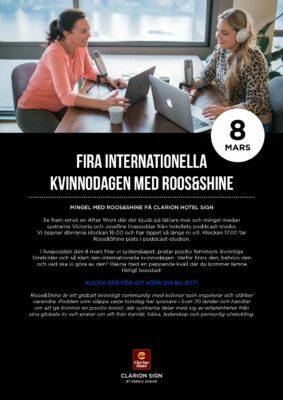 We are two Swedish sisters, Josefine Roos and Victoria Roos Olsson, with global careers, working in the complimentary fields of leadership development and peacebuilding. 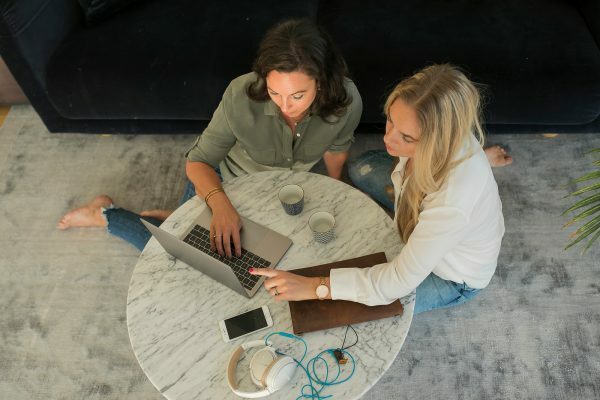 As natural connectors, we love to bring people together, both in our careers and when working on our passion project Roos&Shine. We believe in the interconnectedness of career, health and wellbeing and as certified yoga teachers aim to bring in a holistic approach in all we do. Our most recent updates, including articles, events and podcasts.